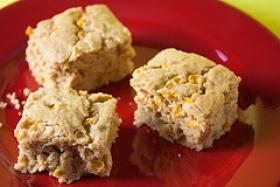 Have you made Albuquerque Corn-Bread Stuffing? 1. 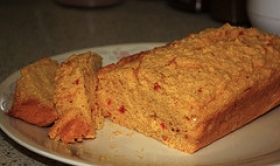 Prepare corn bread: Preheat oven to 350 degrees. 2. 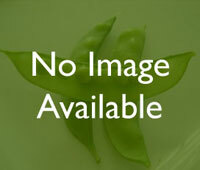 Grease 13x9 metal baking pan or deep 12 inch skillet with oven safe handle. 3. 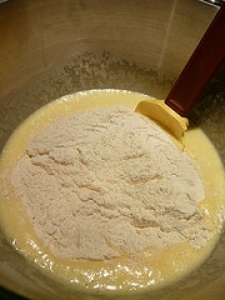 In large bowl, with spoon, mix cornmeal, baking powder, baking soda, and salt. 4. 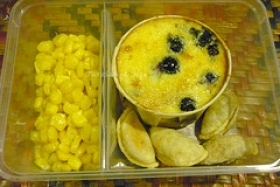 Stir in buttermilk and remaining ingredients except chicken broth and mix until thoroughly blended. 5. Pour batter into baking pan. 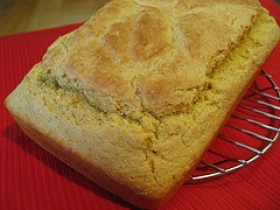 Bake corn bread 60 to 65 minutes until top is browned and toothpick inserted in center comes out clean. 6. Cool corn bread in pan on wire rack. 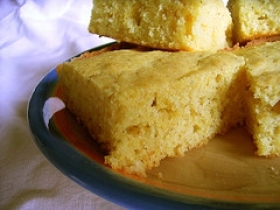 (If not making stuffing right away, cover and reserve corn bread up to 2 days). 7. Prepare stuffing: Into large bowl, crumble corn bread. 8. 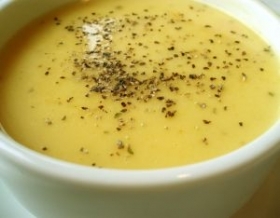 Drizzle with chicken broth; toss to mix well. 9. Use to stuff 12 to 16 lb turkey. Or, spoon into 13x9 glass baking dish, cover with foil and bake in preheated 325 degree oven 45 minutes or until heated through. This recipe contains potential food allergens and will effect people with Egg, Milk, Butter, MSG, Poultry, Cheese, Corn, Hot Pepper allergies.